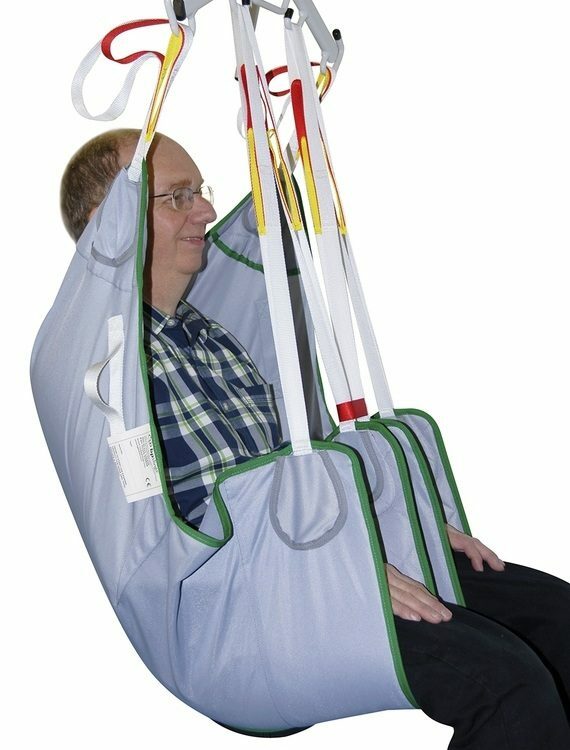 Hazel is a durable, classic universal sling pattern developed for general purpose transfers and bathing. 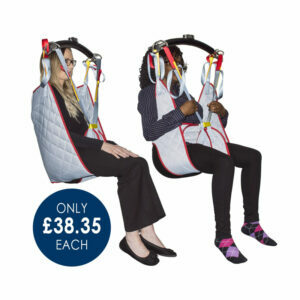 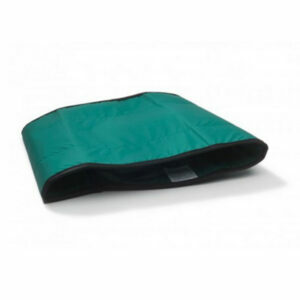 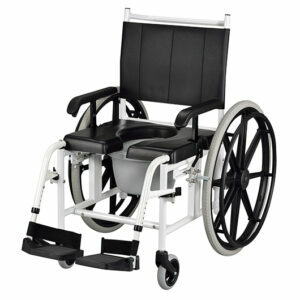 As this product can be cut perfectly to suit each patient, stability around the body and head encourages support to those with even the most challenging disabilities. 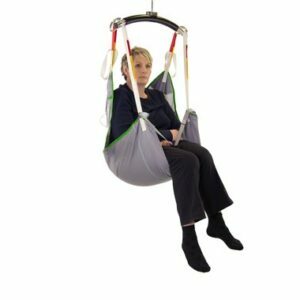 Although this item is manufactured in our grey, fade resistant colour scheme as standard, a variety of alternative, high grade materials are also available.